8° and 32°. It allows the driver to adjust the car's down-force settings therefore giving greater versatility to the setting options. 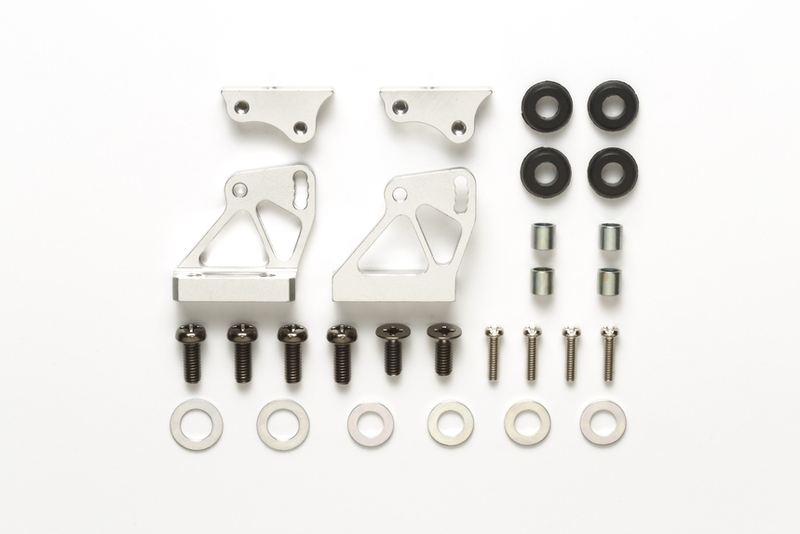 It can be attached in the same position as the Racing Wing Set (Item 53604), and using the same attachment holes. It also comes with all the small parts necessary to attach the stay. 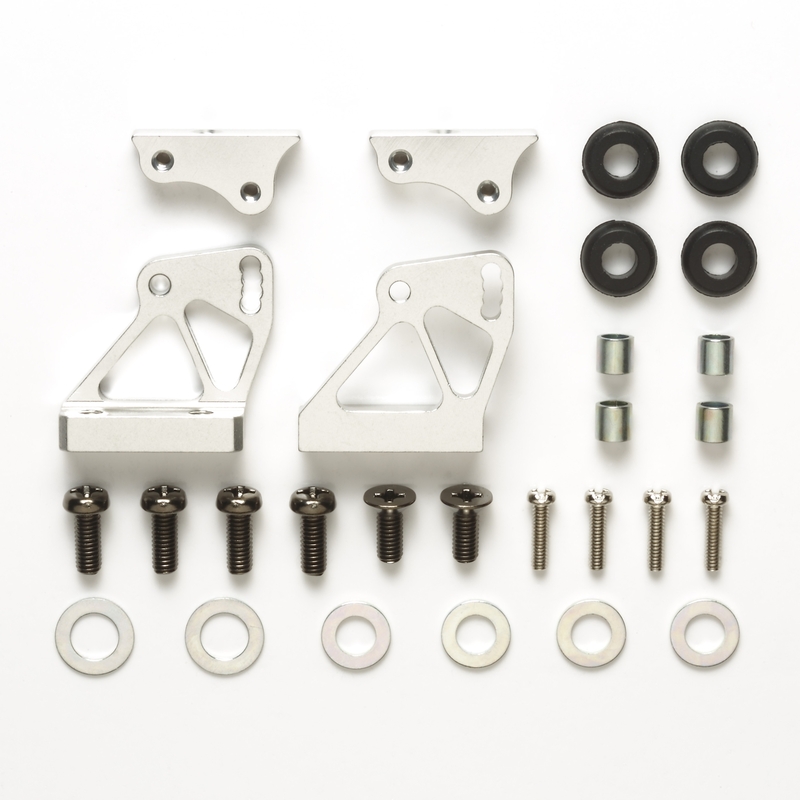 •	Compatible with touring car bodies with space to make attachment holes.